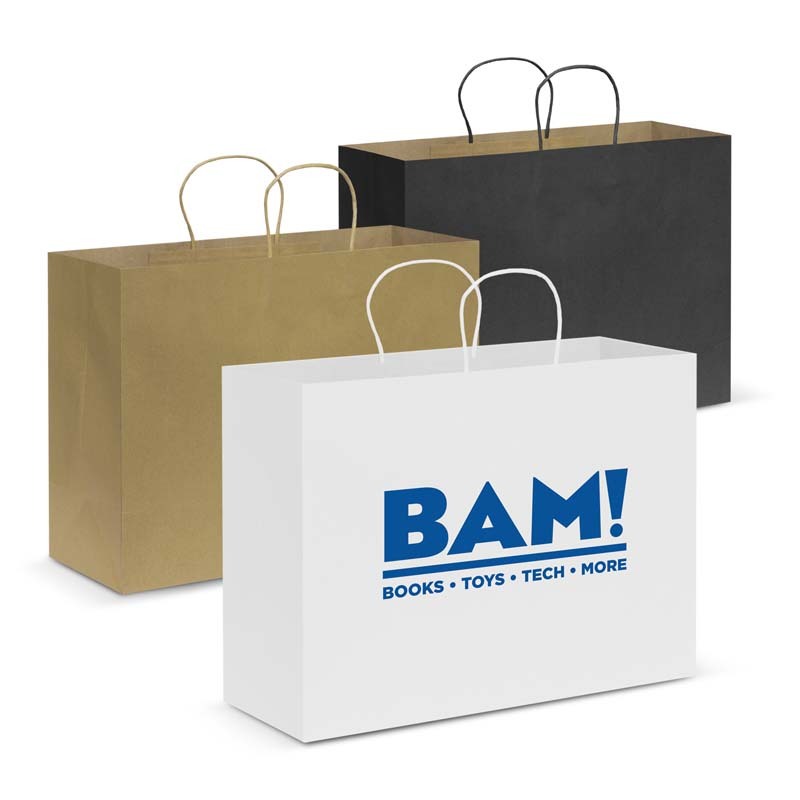 We supply small size paper bags all the way through to larger size paper bags, ensuring that there is a perfect match for your application. 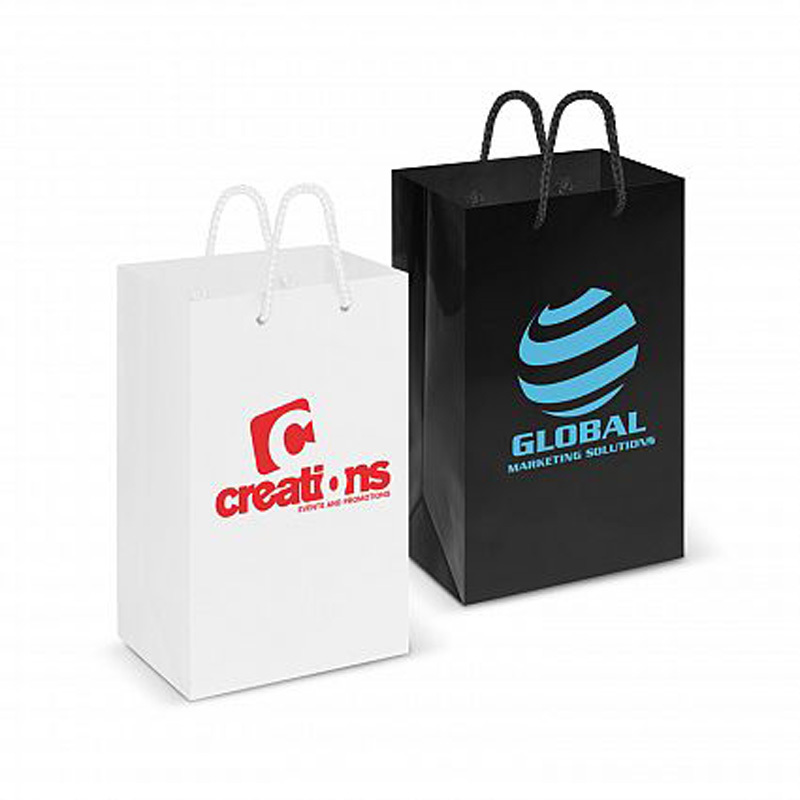 Whether they are to be used for tiny knickknacks or large boxes, we are sure to have a solution. 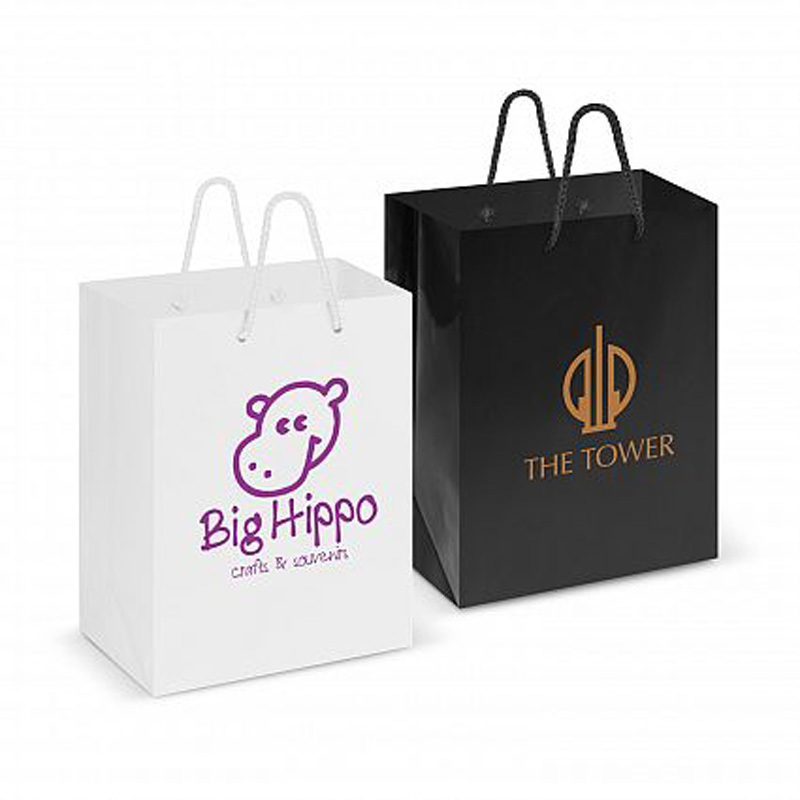 Believe it or not, custom paper bags in Melbourne and beyond are a fantastic and affordable way to get your brand out into the public. 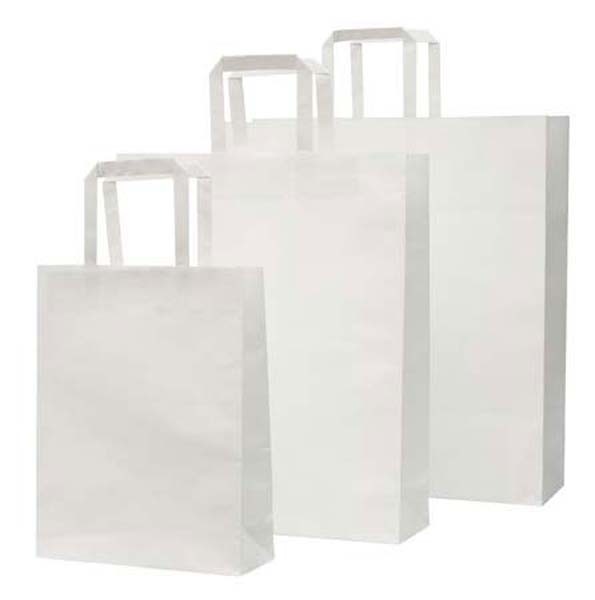 There is an interest surrounding these bags that makes passersby look twice, so ensure that you’re always on display. 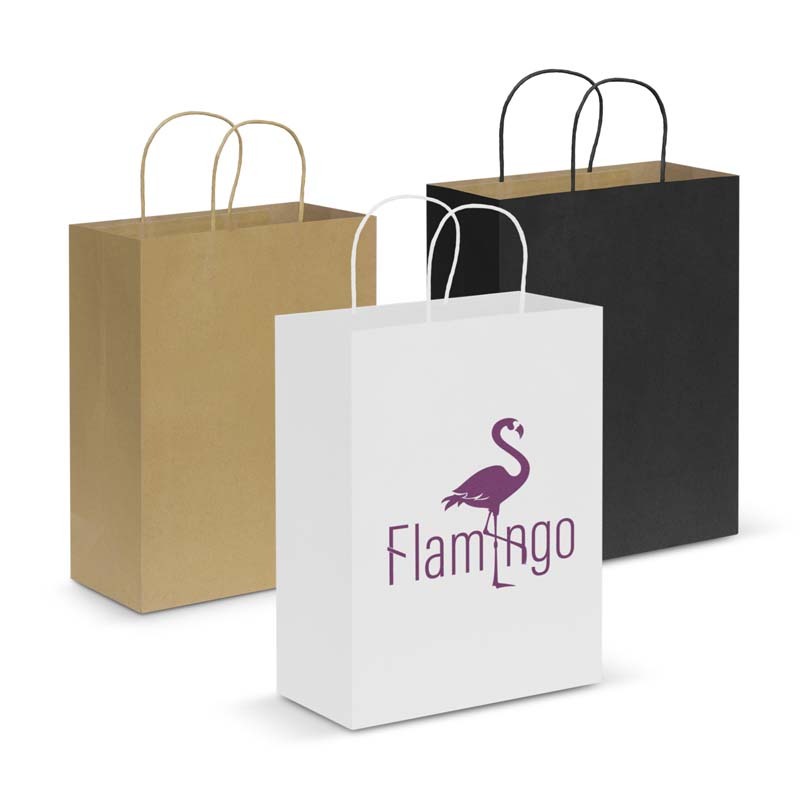 We have both white and brown paper bags available, ensuring that you can choose the most suitable background for your logo or design. 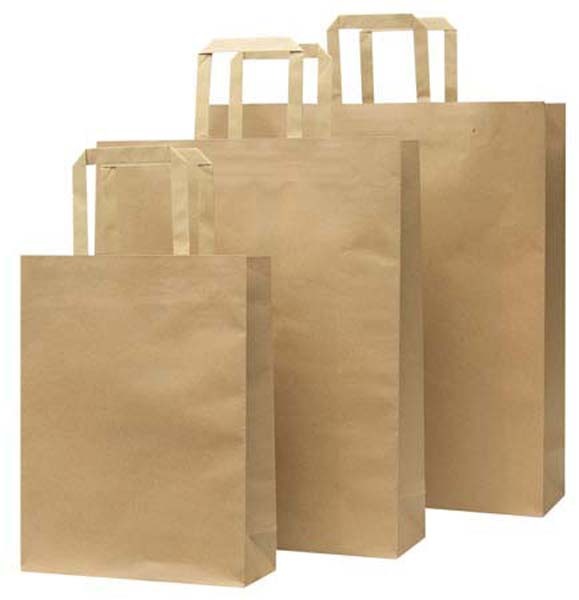 If you are after a more natural look, we recommend our brown bags. 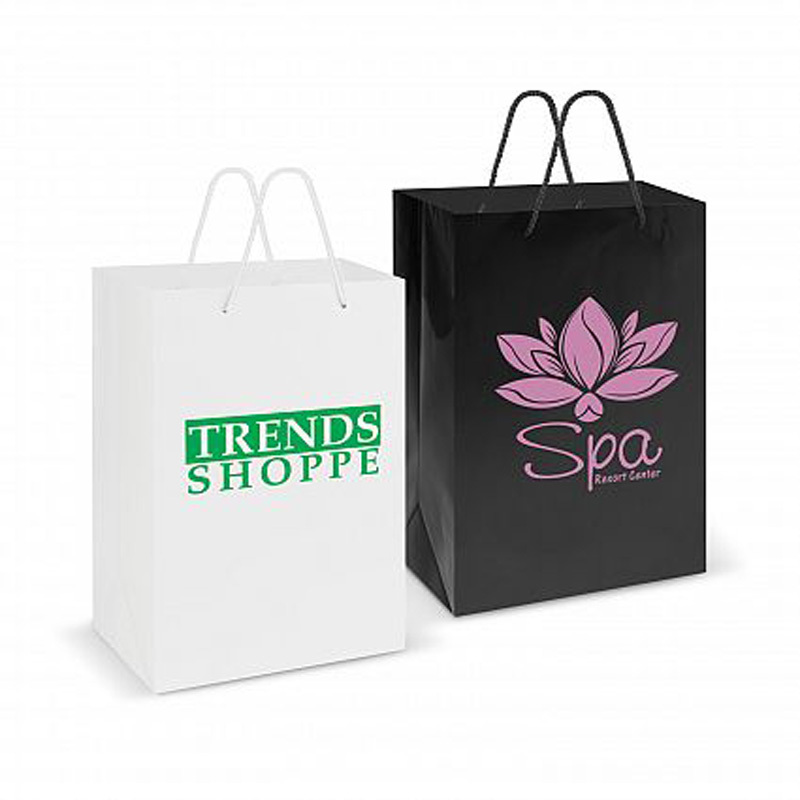 When you opt to use custom printed paper bags in your business or retail outlet, you’re actually make an environmentally choice. 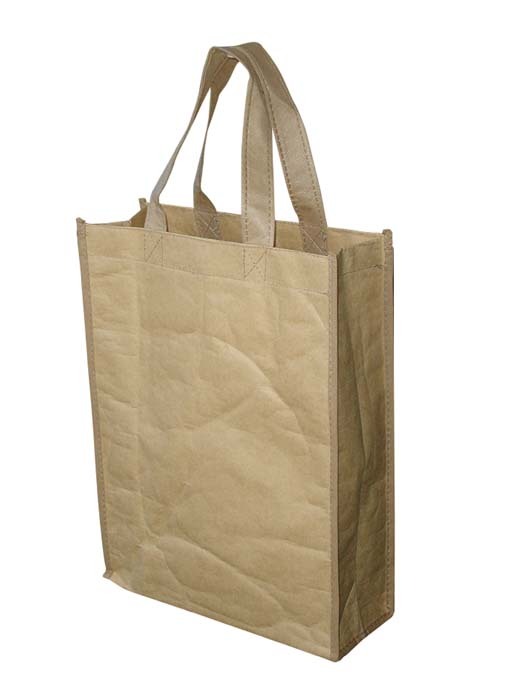 This is because they can be reused with ease and recycled when no longer required. 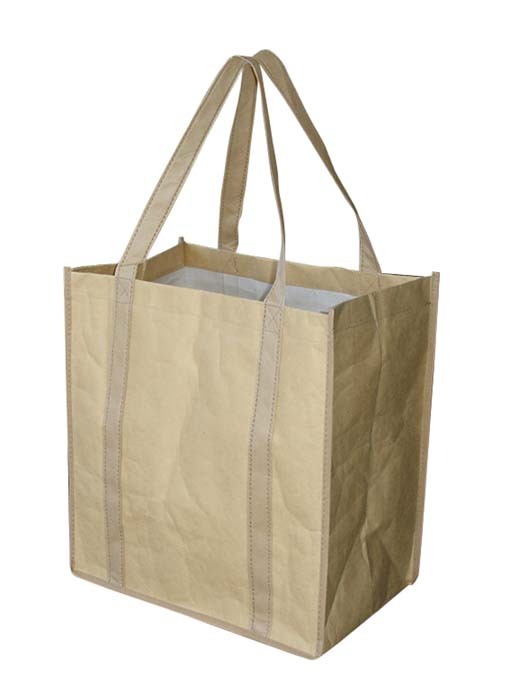 Following on from our point about eco friendliness, personalised paper bags are also renewable. 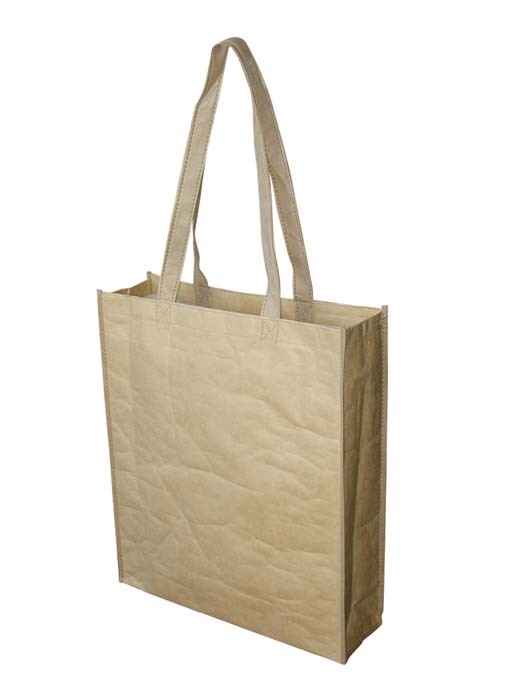 Paper can be replaced by new growth without depleting future resources. 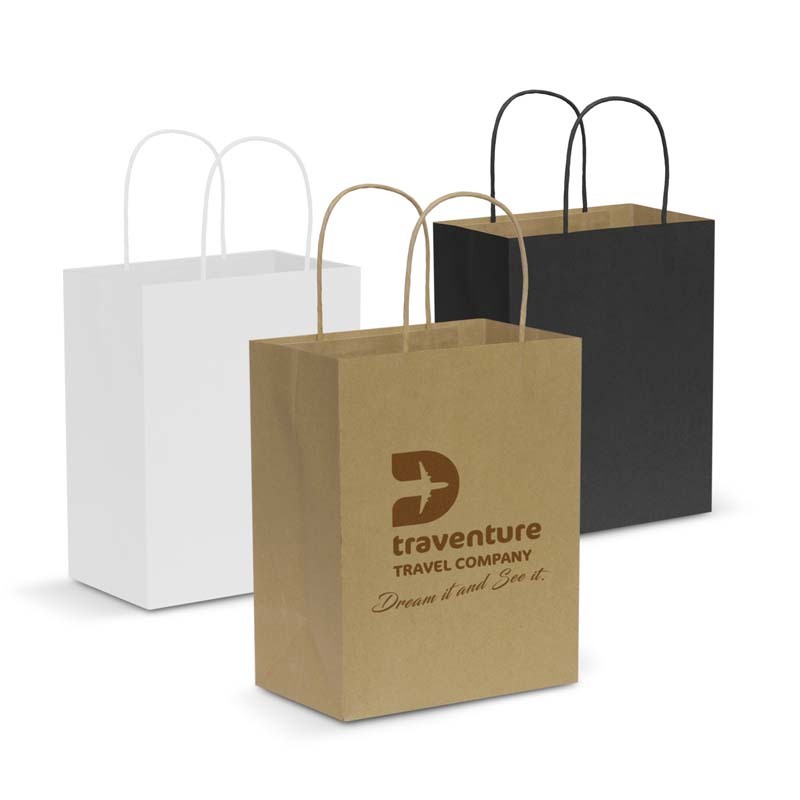 Choosing branded paper bags sends a message to consumers that you’re committed to protecting our environment. 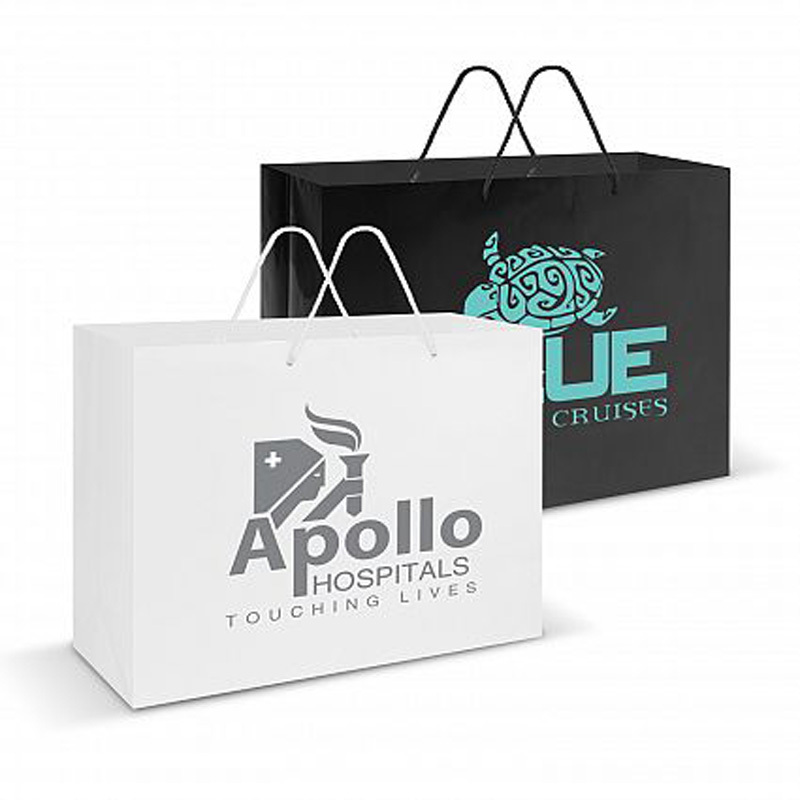 Free Delivery Based on most economical freight option at discretion of Novel Tees. Some exclusions may apply. 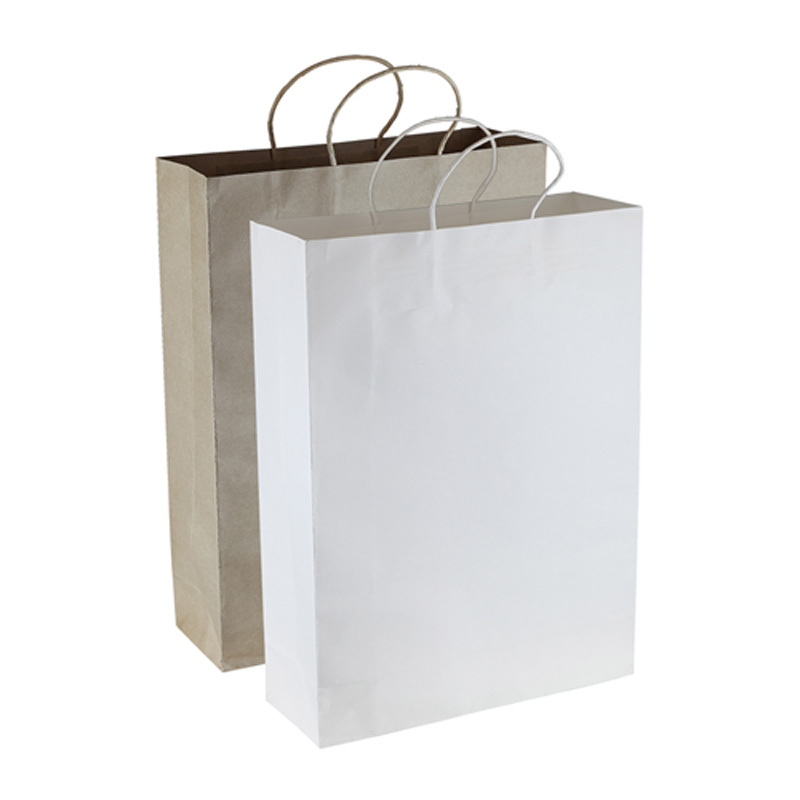 Flat packed paper bag with 80mm gusset and 10mm handle. 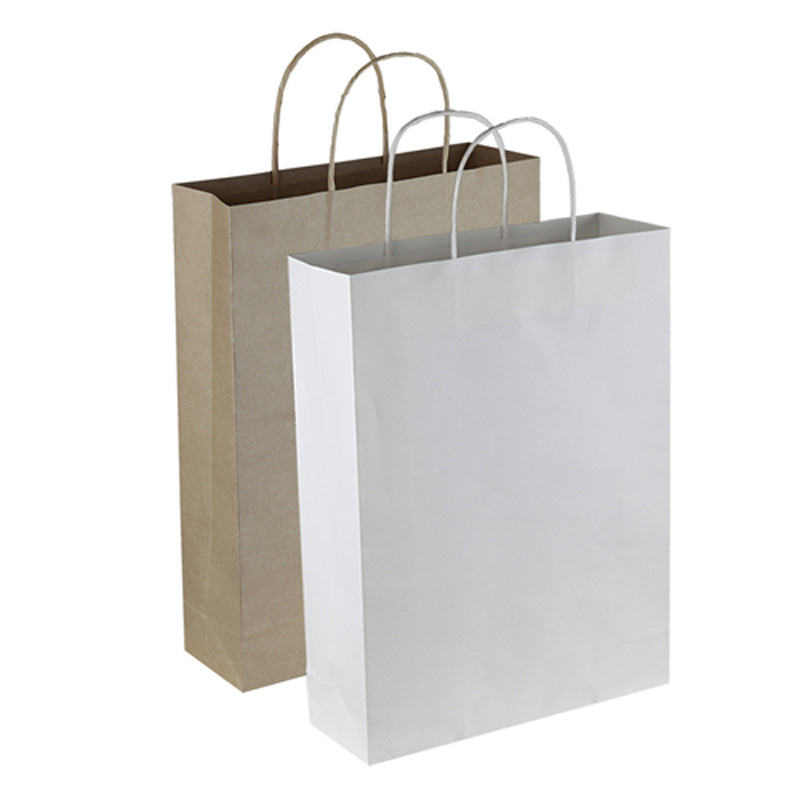 Paper Bag With White PP Woven Lined Inside. 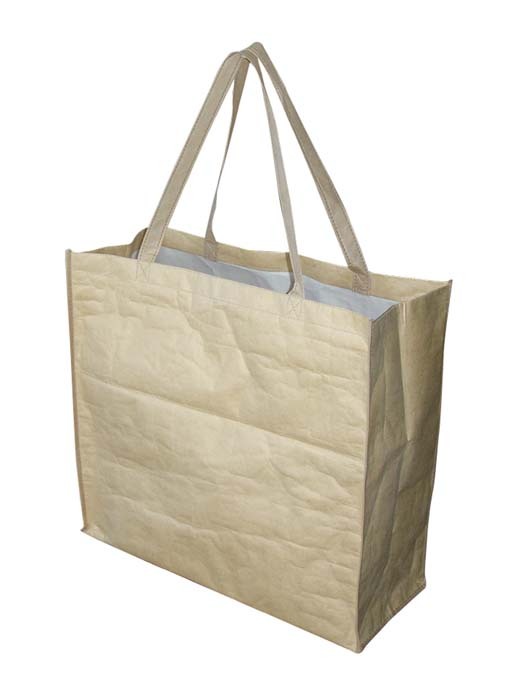 Long Non Woven Handles and Piping. With Large Gusset. 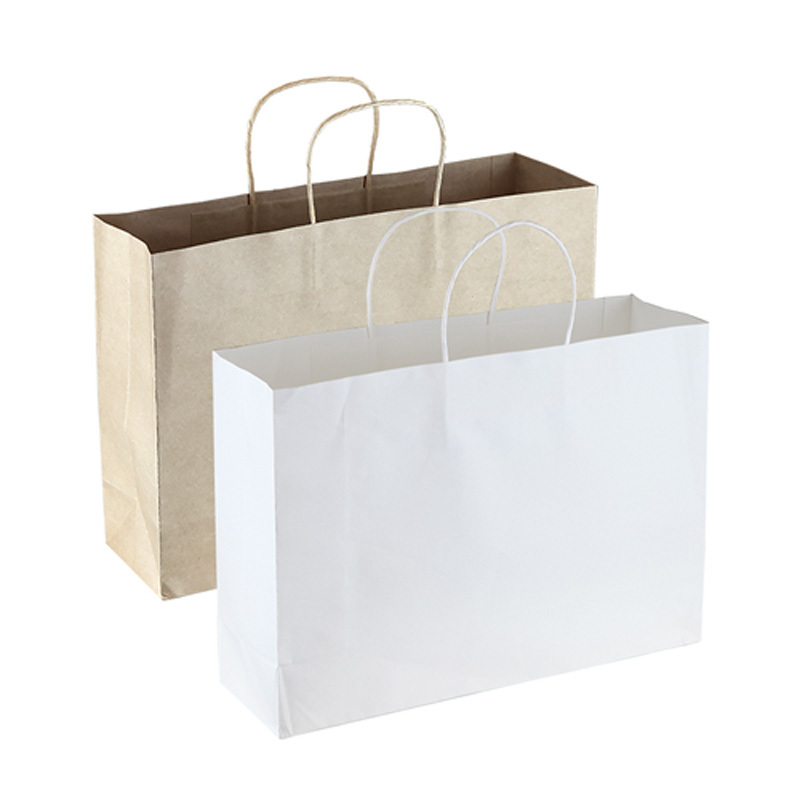 Paper Bag With White PP Woven Lined Inside. 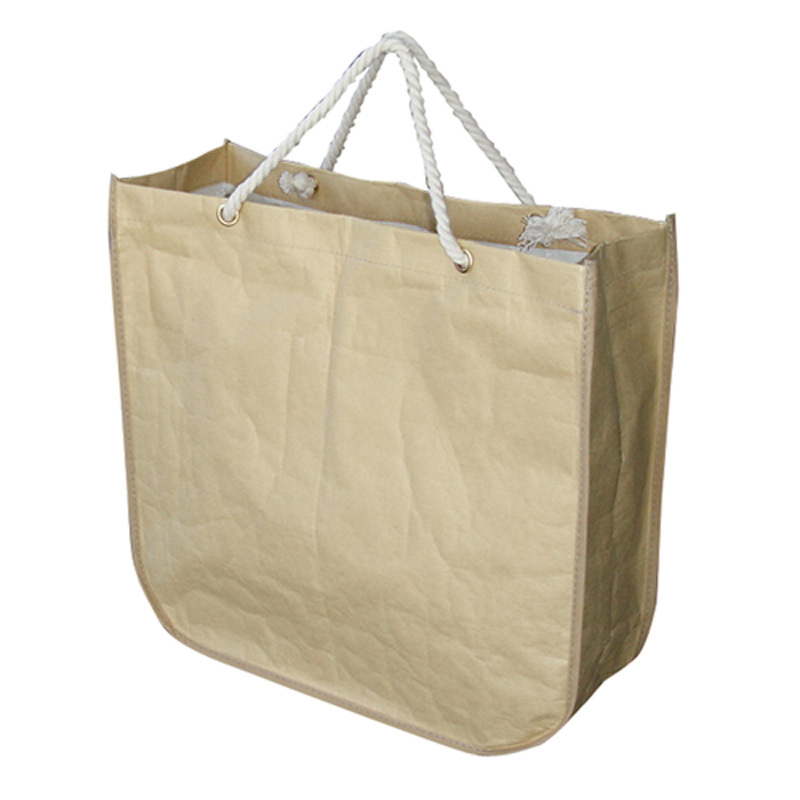 Long Non Woven Handles and Piping. 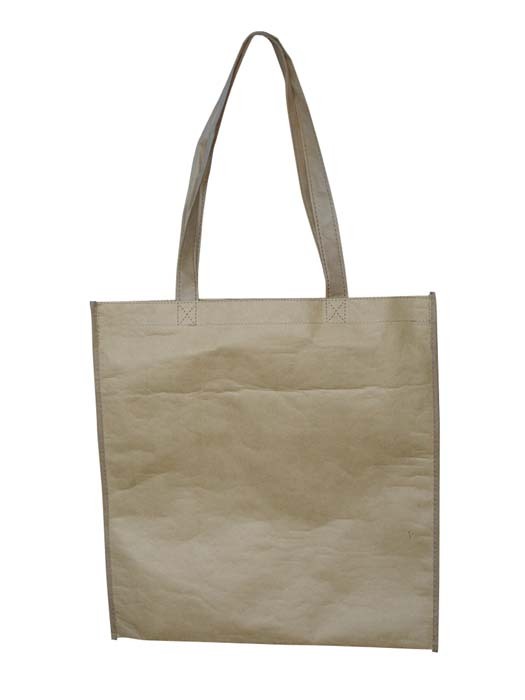 With Wide Gusset. 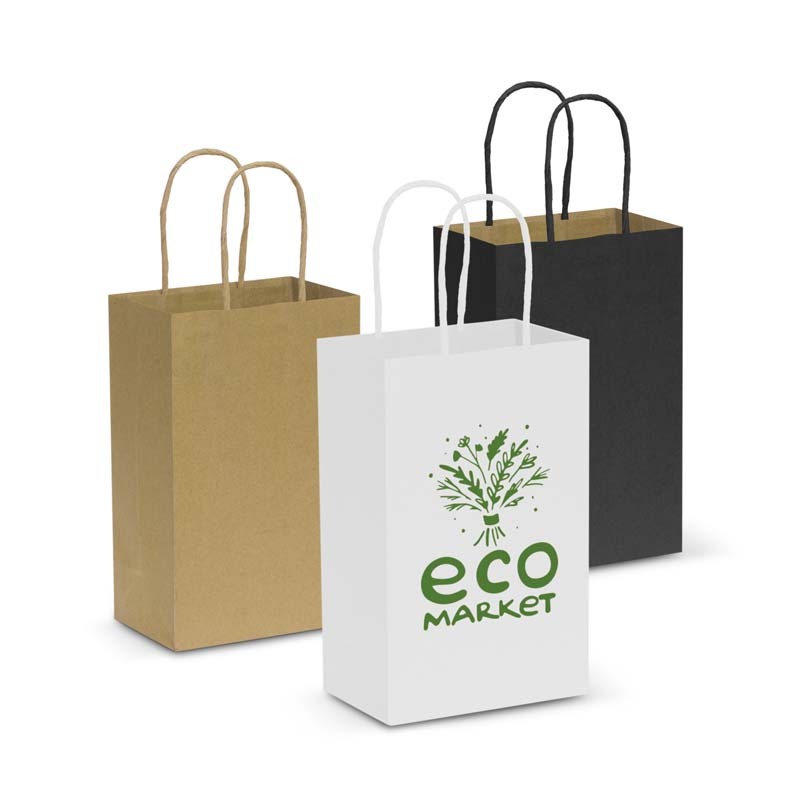 Environmentally friendly paper bags made of 150gsm paper. With gussets. 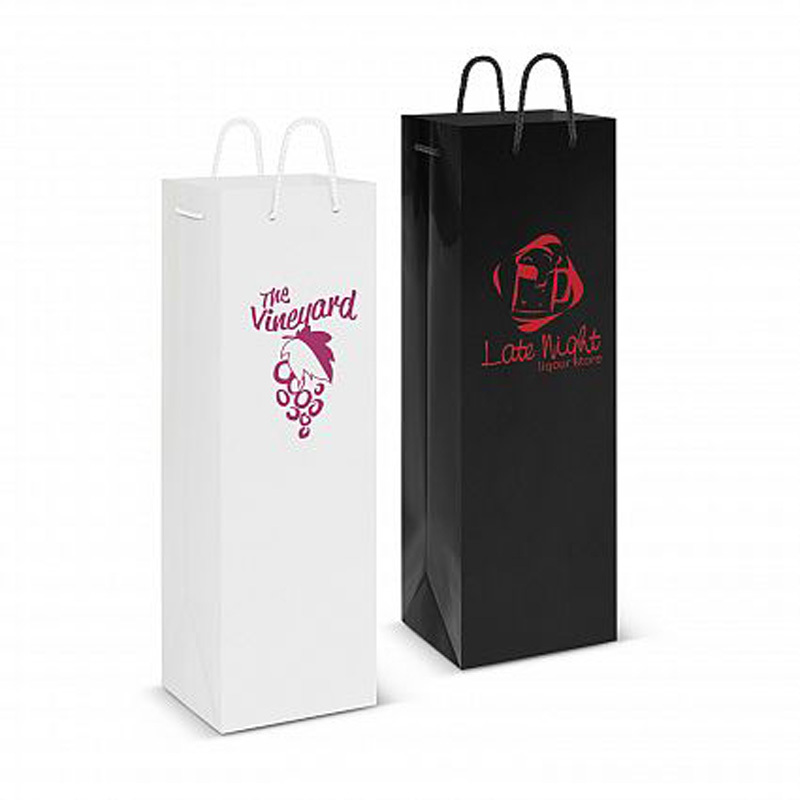 Great promotional bag.